Progressive Mediation law Firm offers a wide range of legal services in the area of Corporate & Commercial Laws for Canadian people. 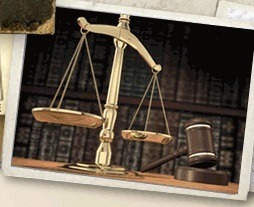 The firm carries on its practice in virtually all areas of law, with the exception of criminal. Progressive Mediation is made up of a team of lawyers each offering their own area of expertise to support the firm and its clients. The team of Progressive Mediation is made up of experienced lawers and associates dedicated to serve you. Contact us to discuss your any query or requirement on 1-866-682-3100 or (519)682-3100 or you can directly visit us at our office Windsor, Ontario.